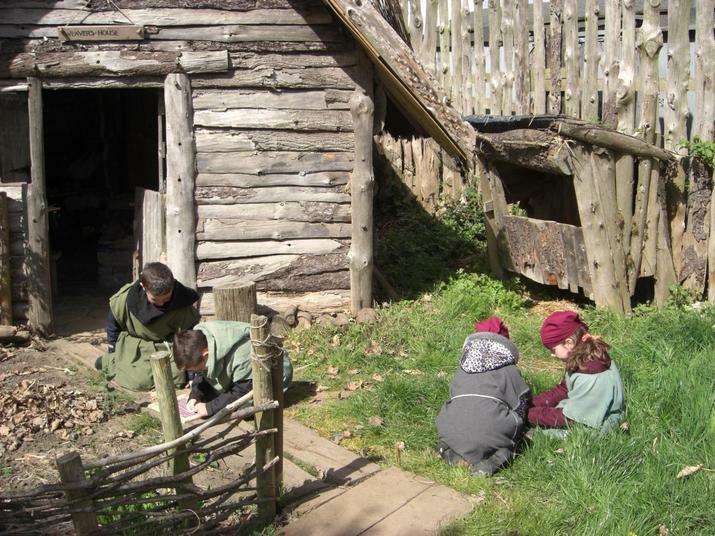 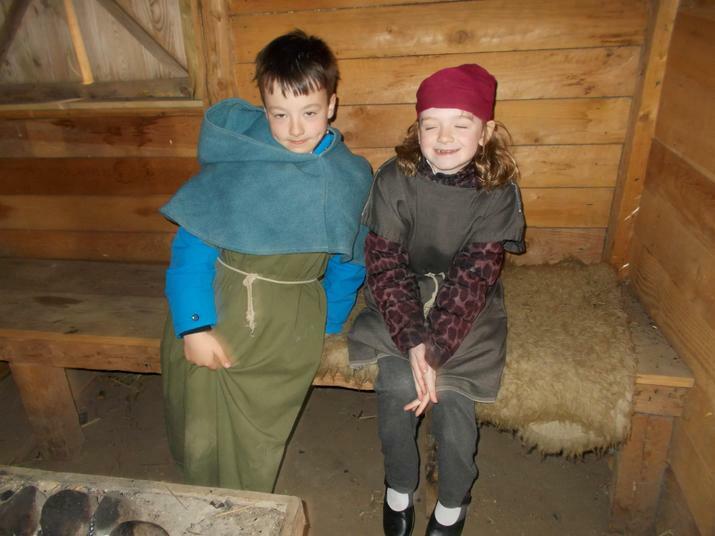 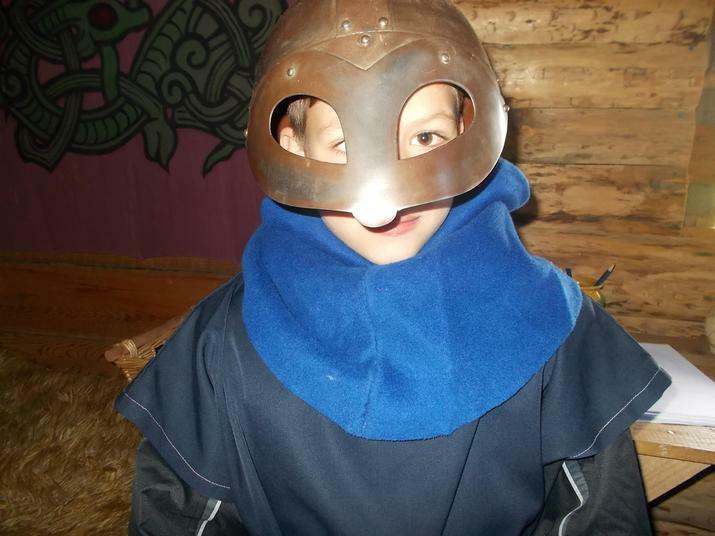 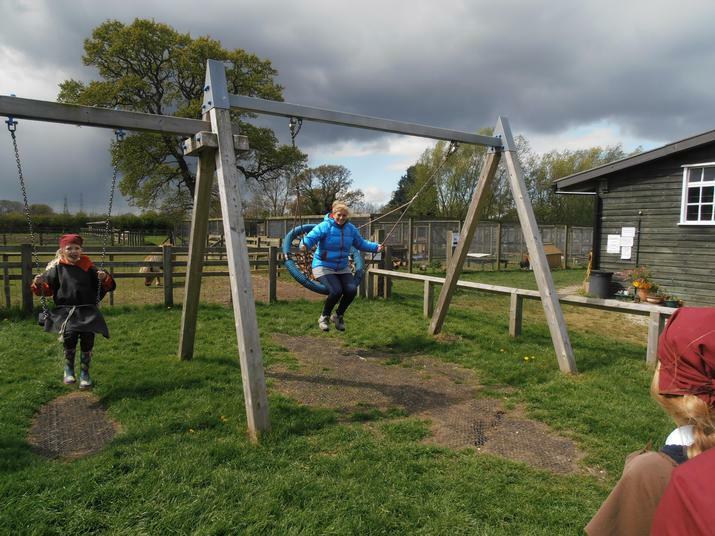 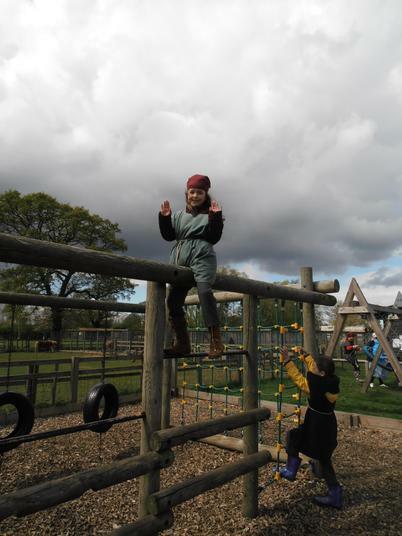 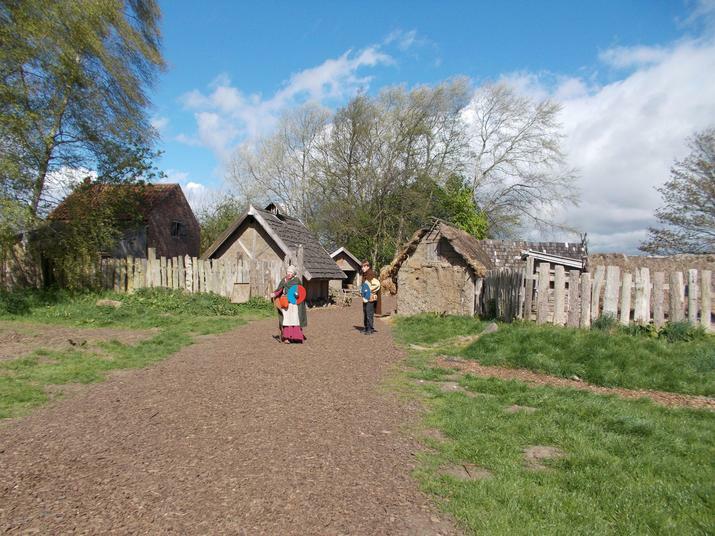 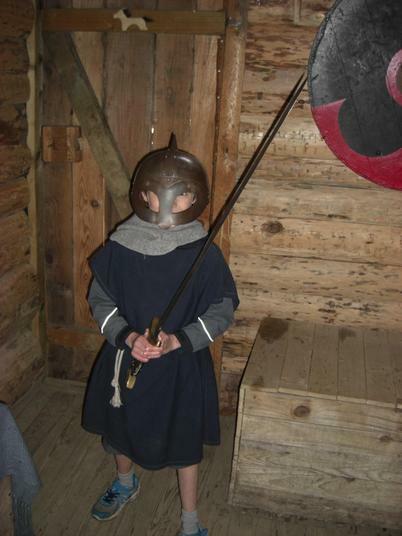 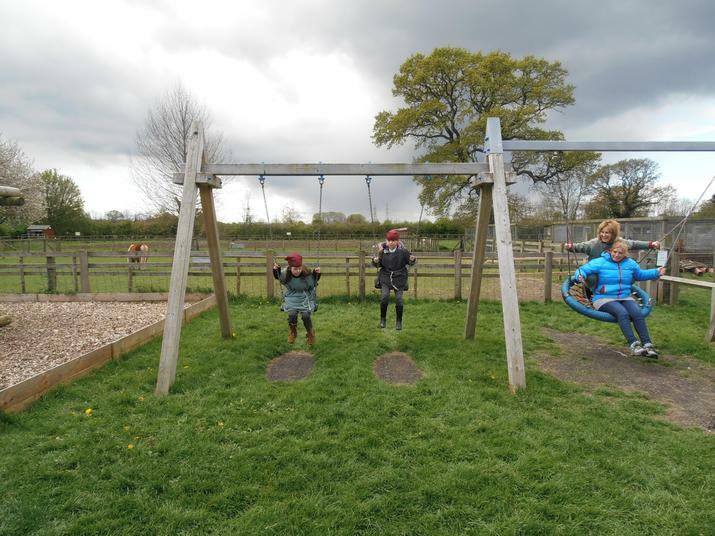 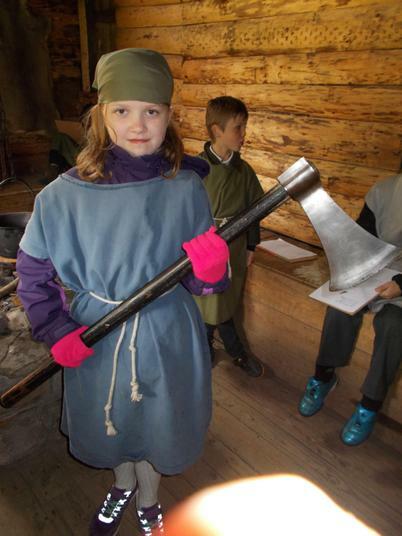 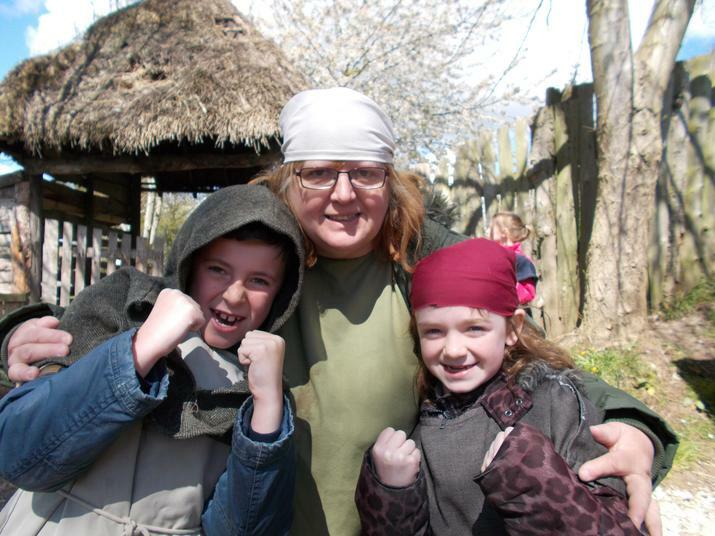 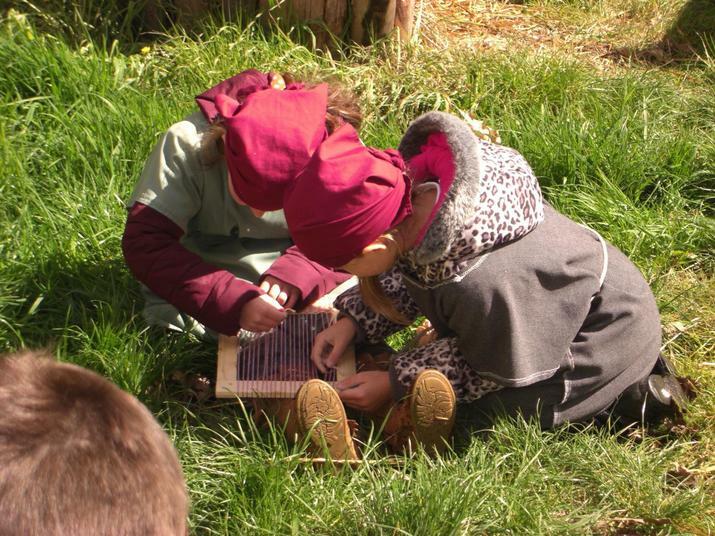 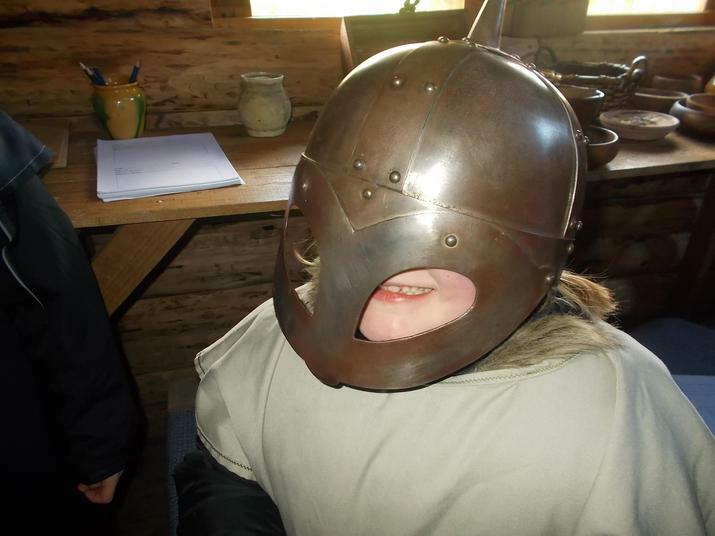 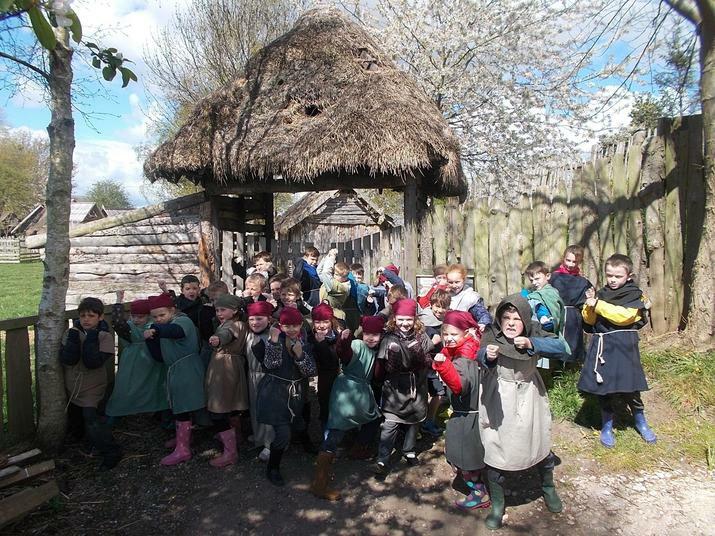 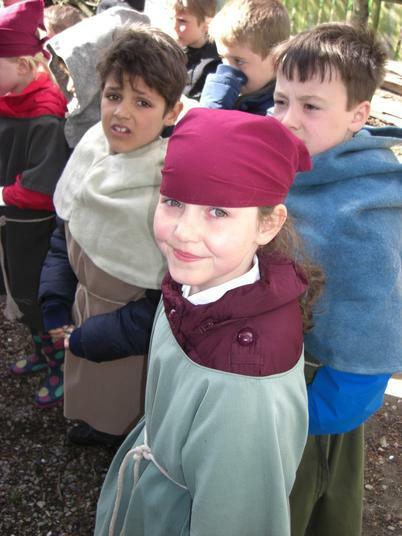 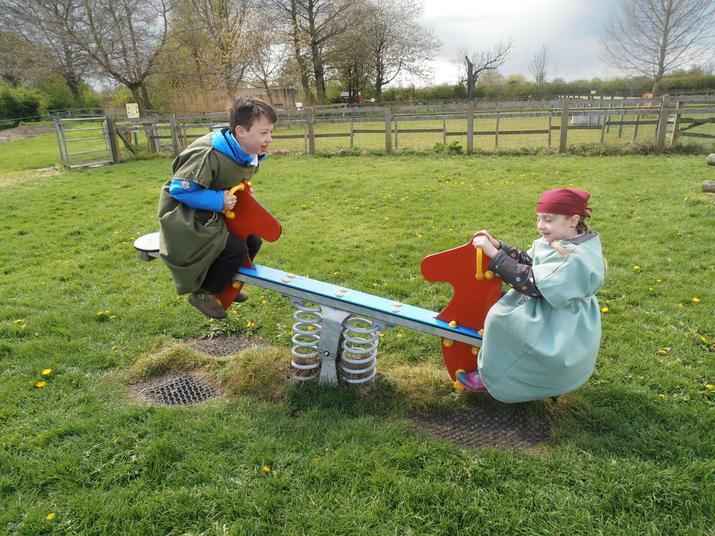 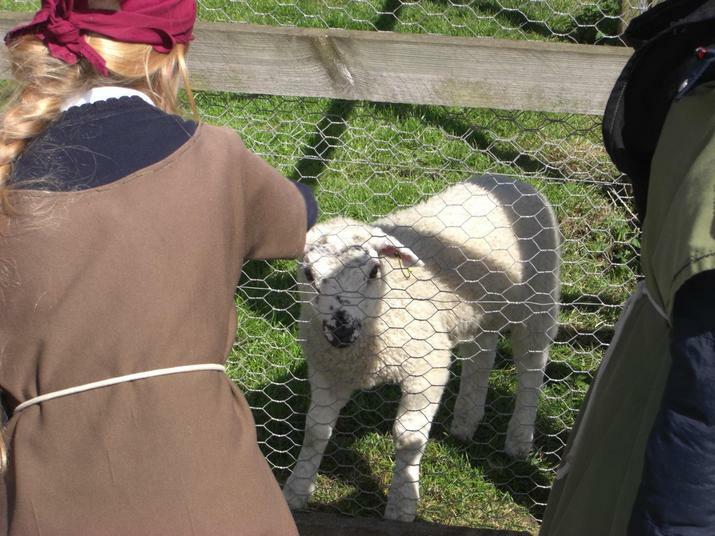 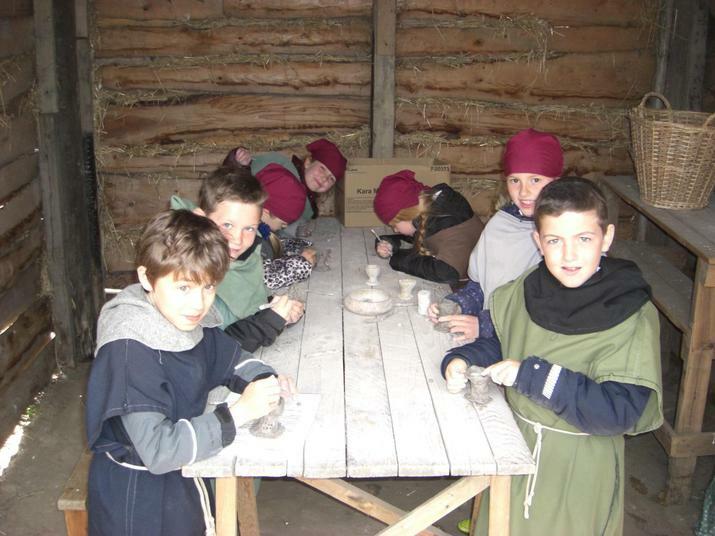 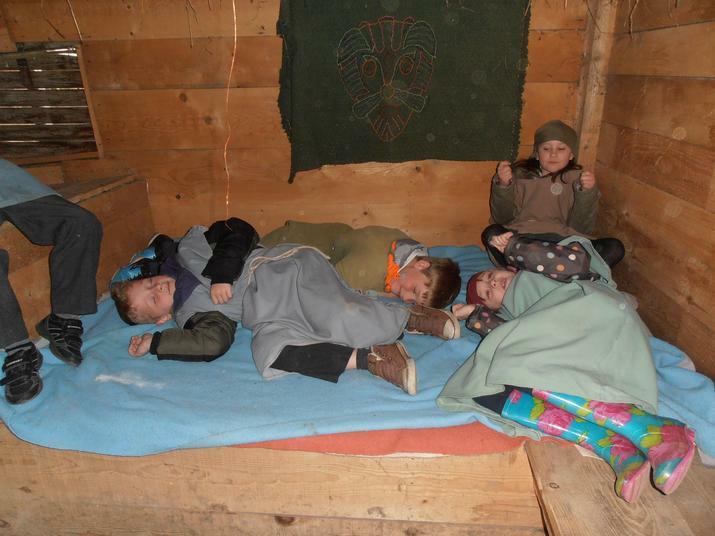 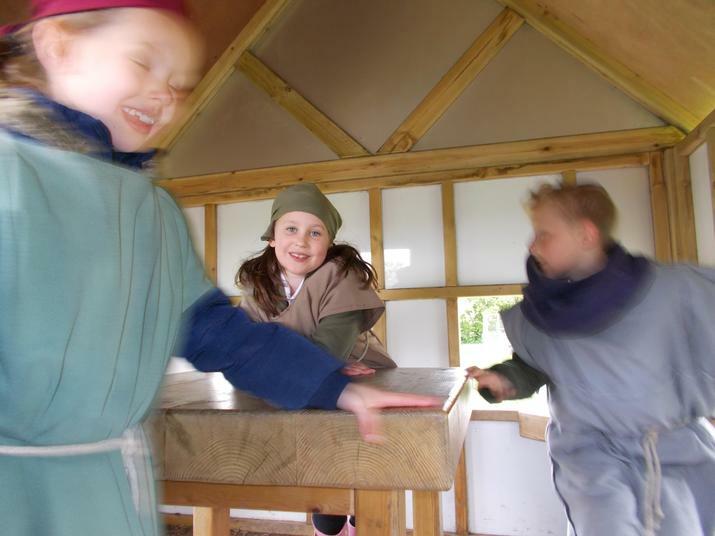 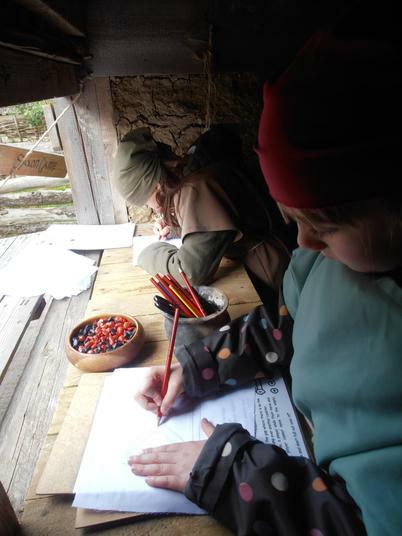 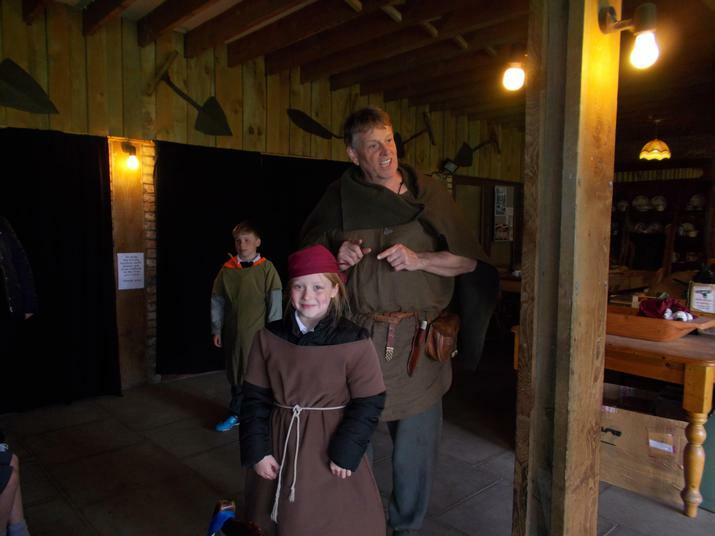 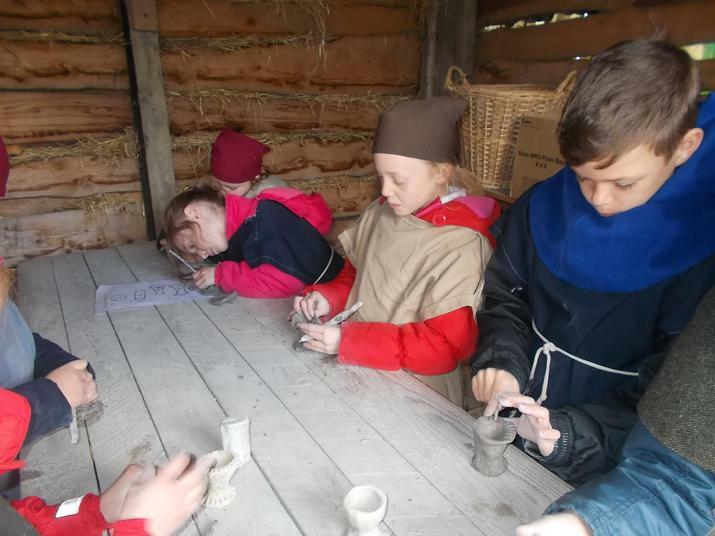 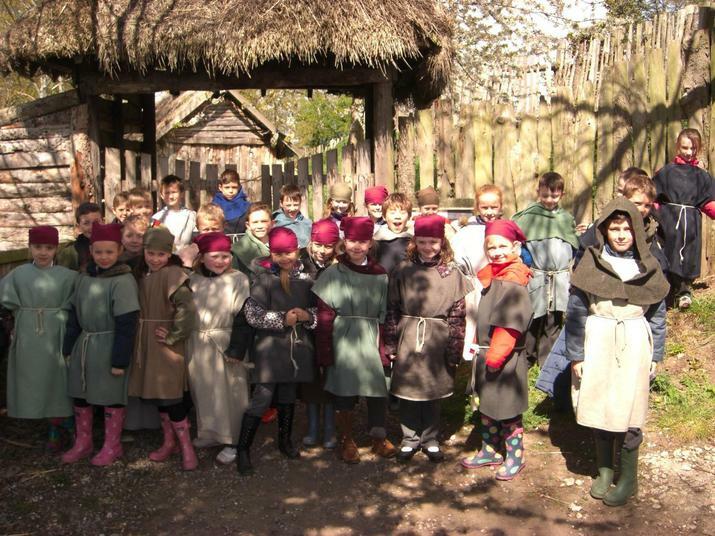 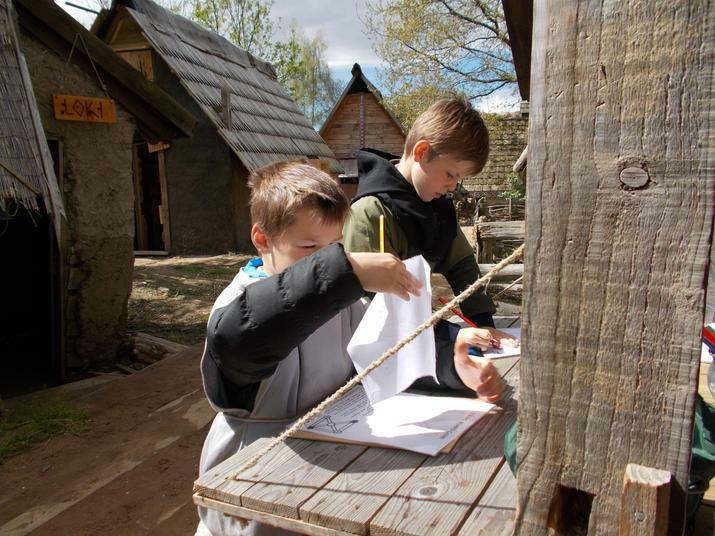 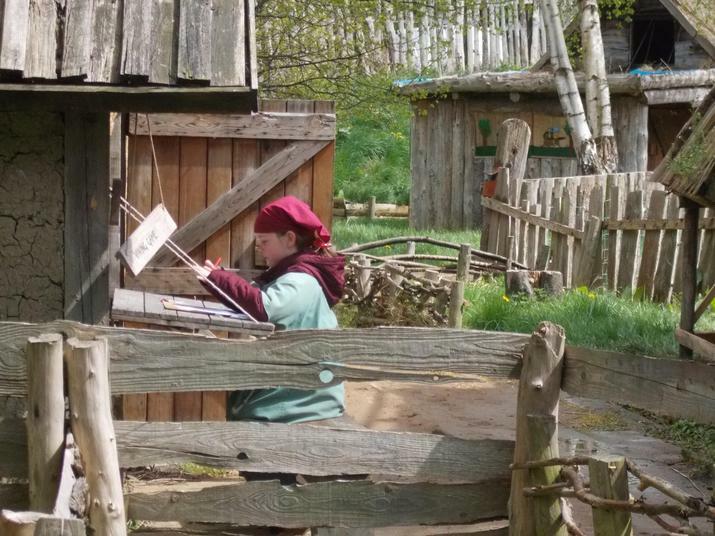 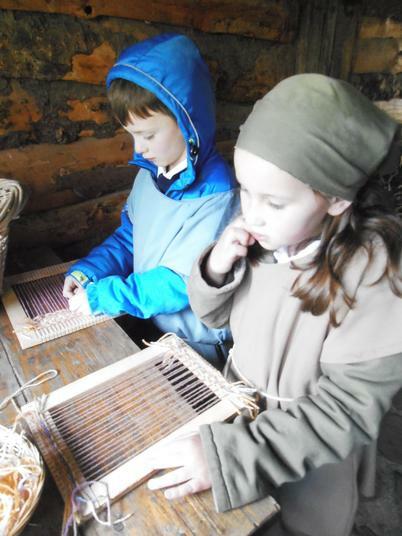 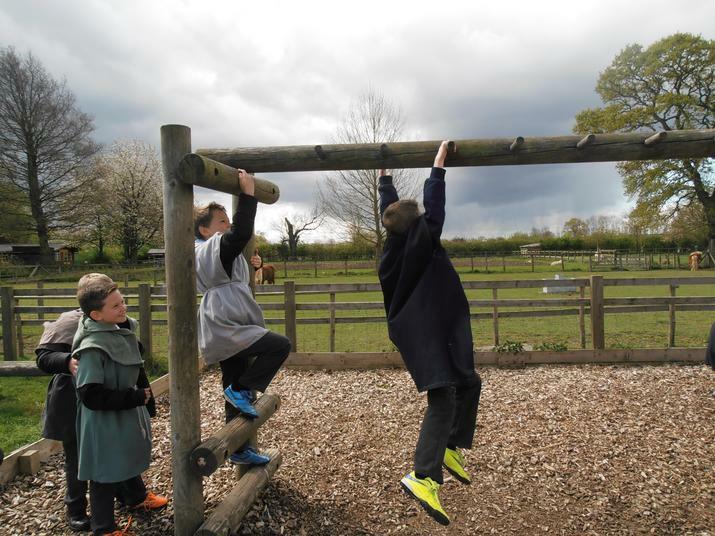 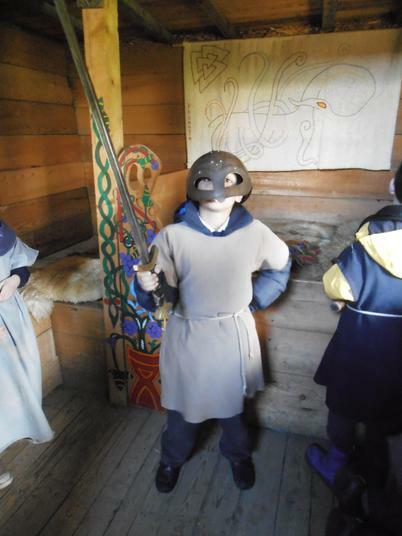 Year 3 have had a fantastic day being Vikings for the day at Murton park. 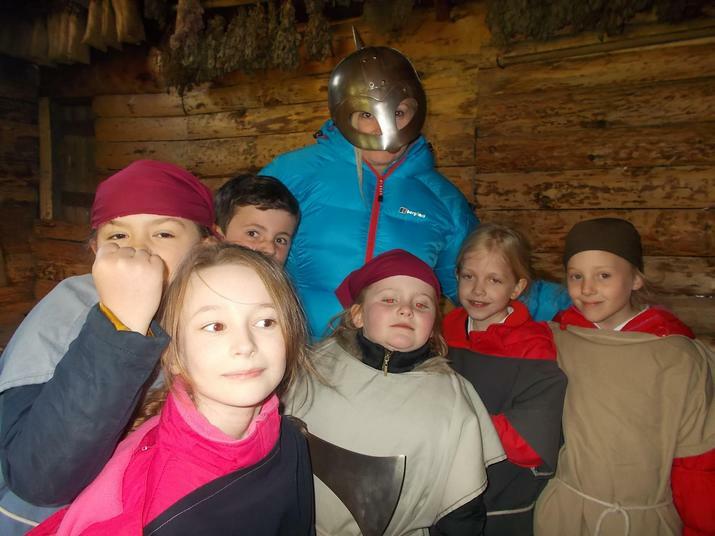 We were dressed in Viking costumes and then had a presentation by a warrior called Leaf. 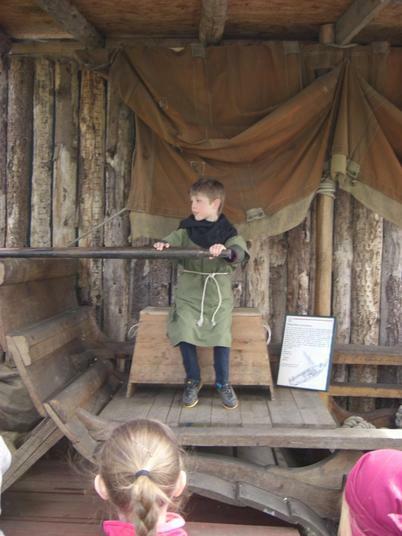 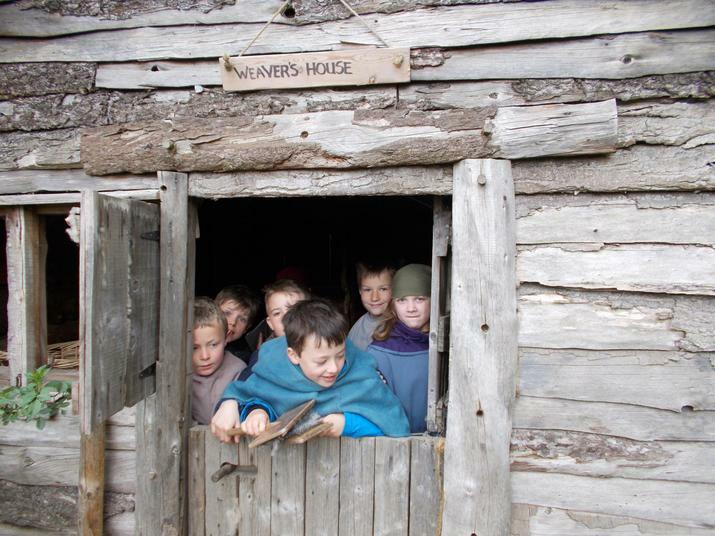 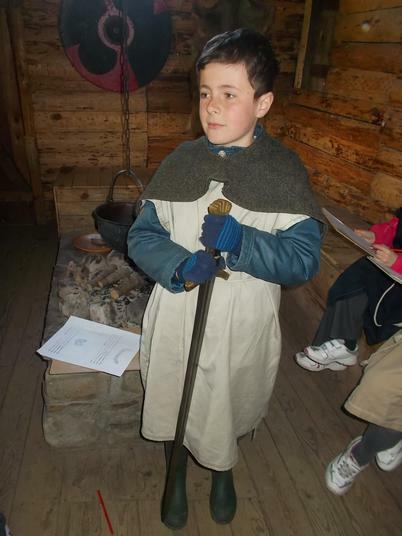 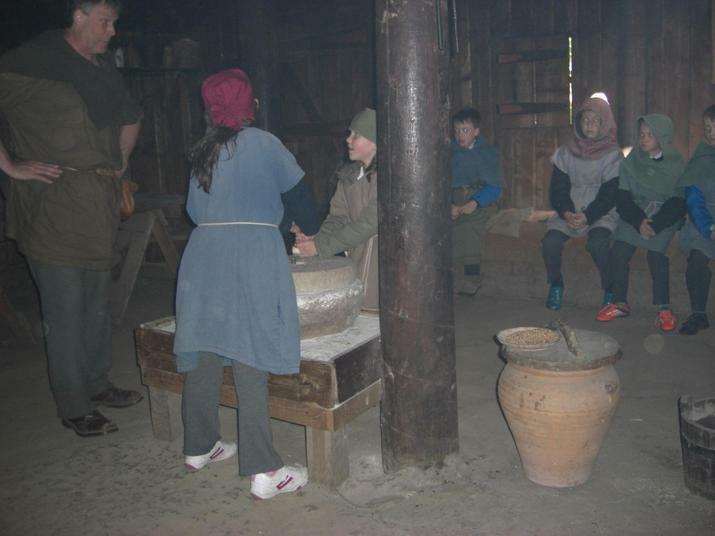 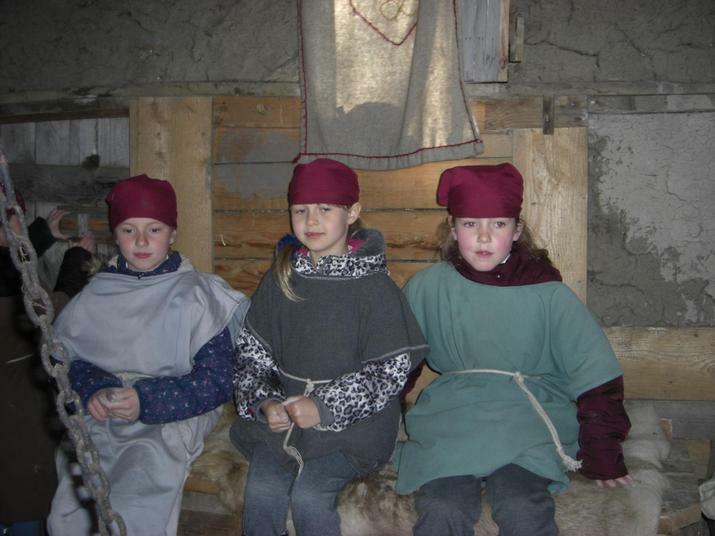 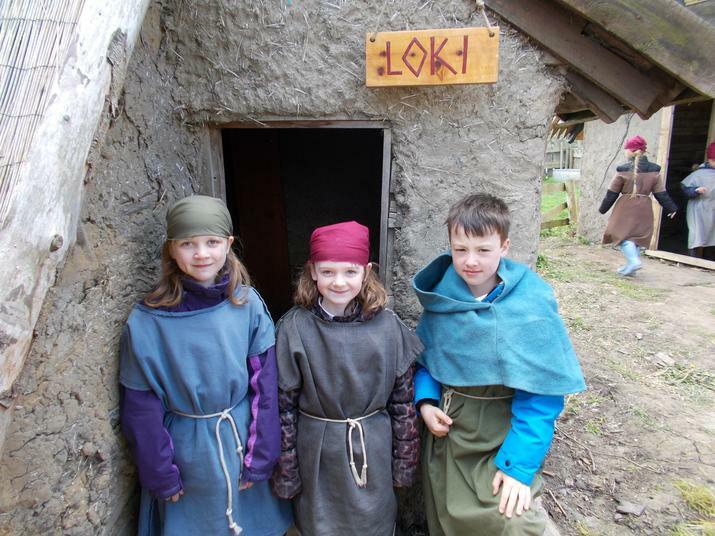 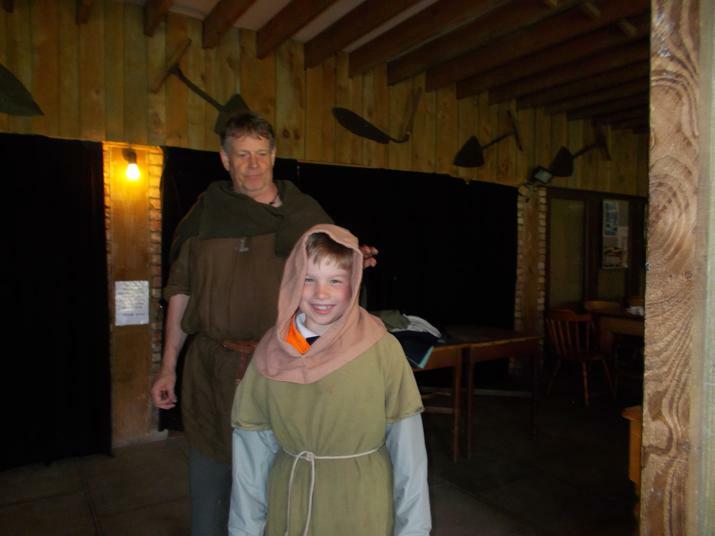 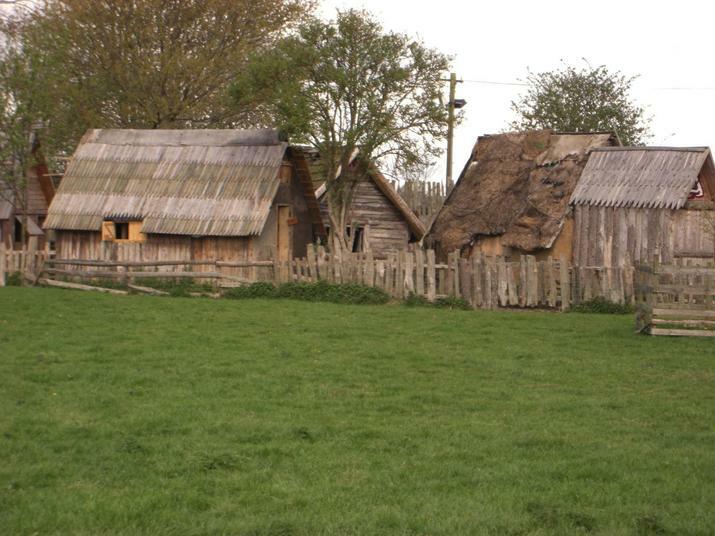 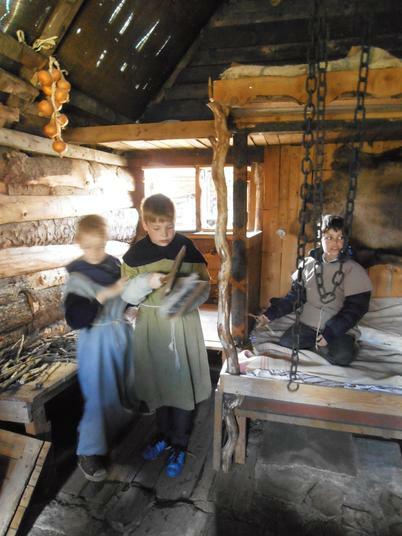 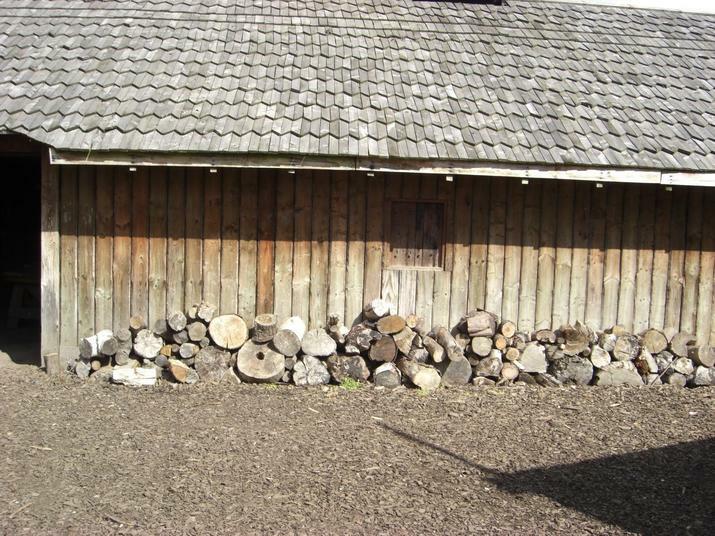 He let us experience a long house and showed us how the Vikings would have lived. 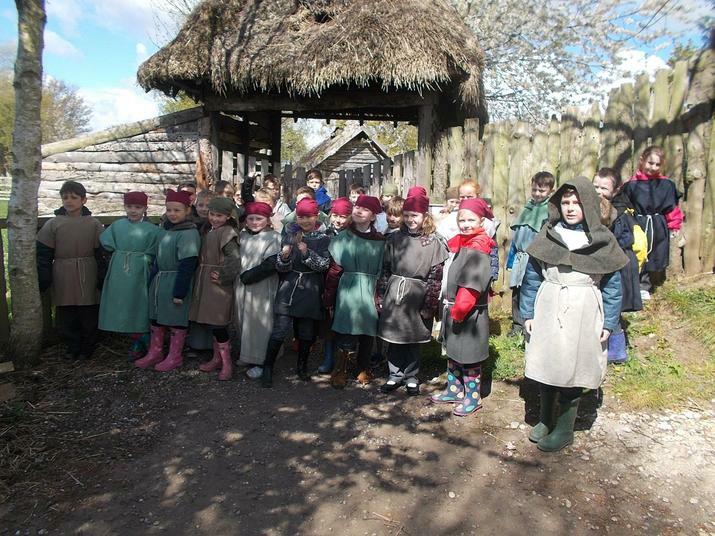 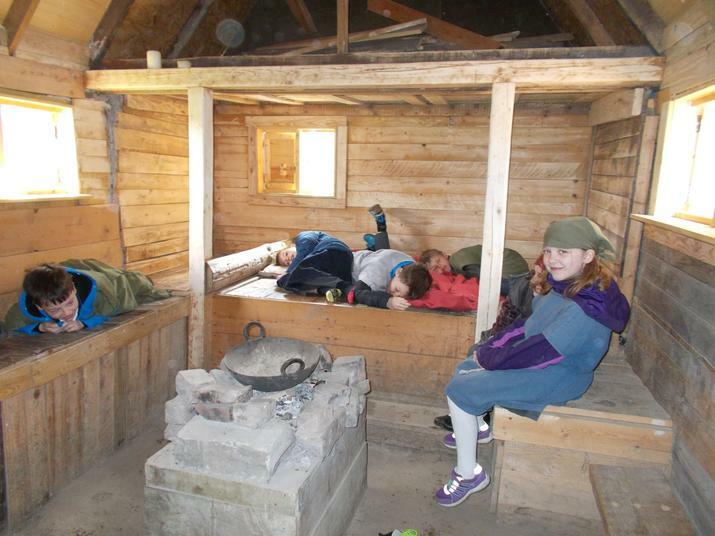 After that we were given our own Viking village where we spent the rest of the day. 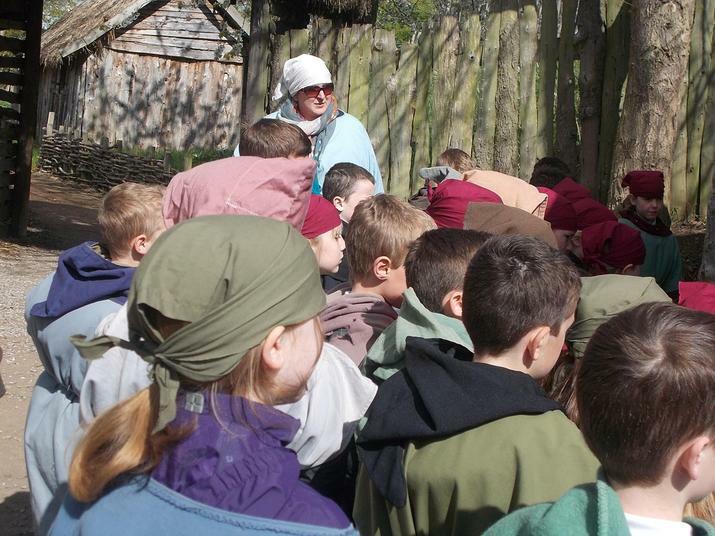 We had a brilliant day and learnt so much about our history topic. 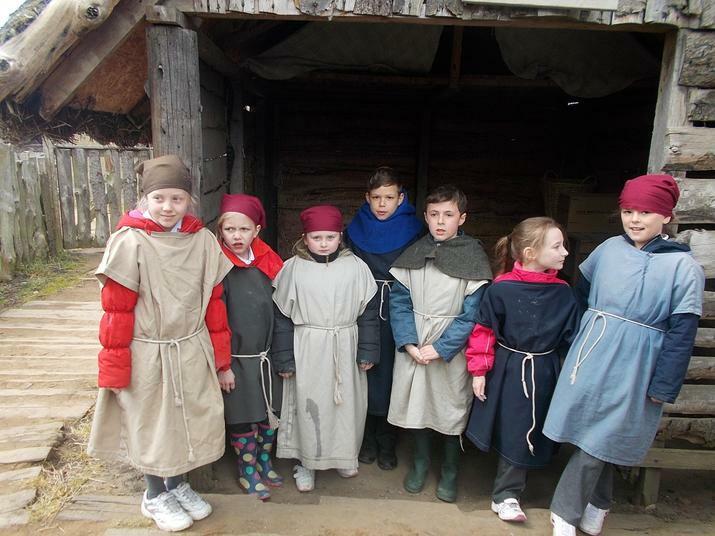 Thankfully we didn't lose anyone to become slaves for another tribe! 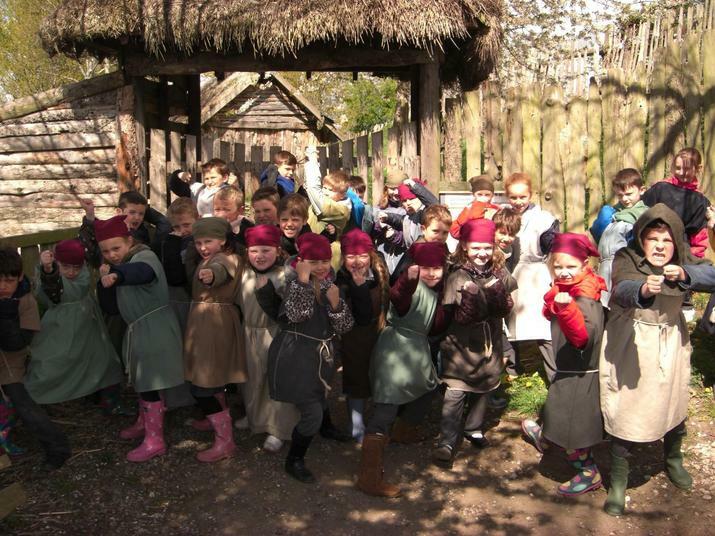 Well done for behaving so perfectly Year 3.